Fill your ears with the sounds of the season with these holiday concerts. 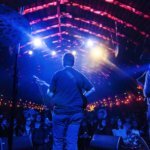 Live music abounds year-round in New Orleans, but as the days grow shorter and holiday lights begin brightening the longer winter nights, a new breed of Crescent City concerts start popping up around town. Yep, it’s holiday time, folks. 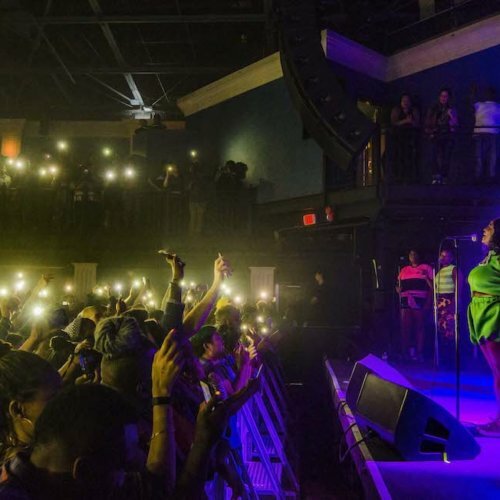 Read on to see where and when you can fill your ears with the sounds of the season this month with these holiday concerts. 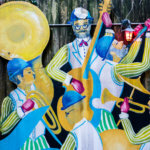 The French Quarter’s classic holiday music showcase returns with early evening performances from great local artists. The final concert on Dec. 16 is held at 5:30 p.m. with Caroling in Jackson Square to follow at 7 p.m. When: Dec. 3 – 16, shows run from 6 p.m. – 7 p.m., Dec. 17 show starts at 5:30 p.m. The museum’s top-notch female vocal trio, the Victory Belles, present World War II-era renditions of Christmas classics. When: Nov. 30 – Dec. 29, weekends and select weekdays with dinner shows at 7:30 p.m (6 p.m. seating) and matinee buffets at 11:45 a.m. See the website for seating times as meal-inclusive tickets seat patrons earlier. 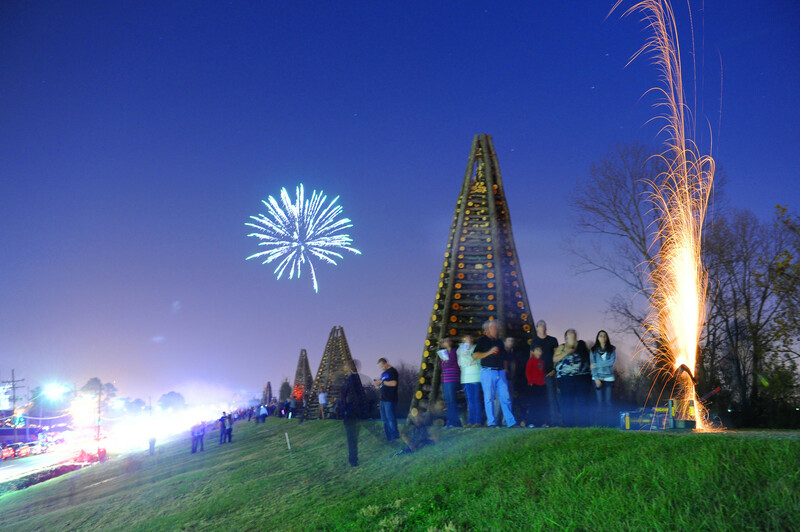 Where: The National WWII Museum, 945 Magazine St.
Live local music provides the soundtrack to this annual tree sculpture bonfire on the ferry landing. 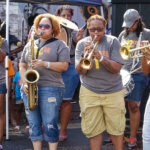 This year, jam out to the Soul Rebels as the bonfire is set ablaze. The Algiers Bonfire & Concert also features food trucks and great views of the city. 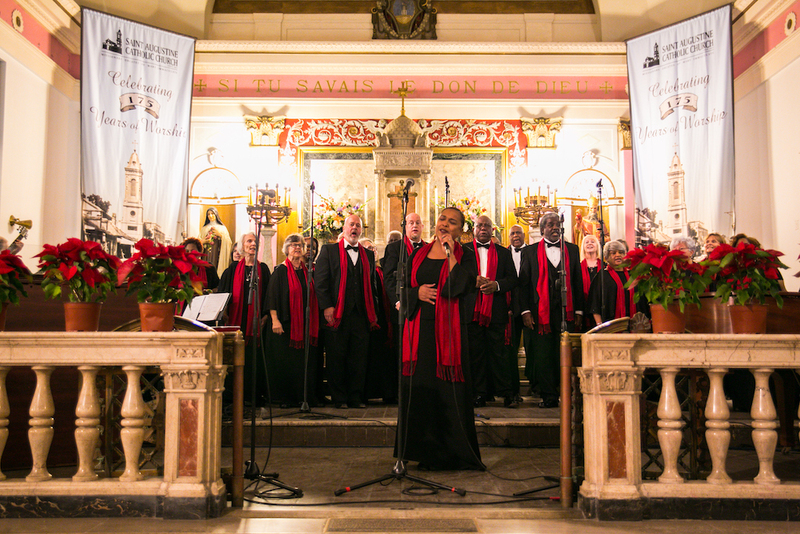 When: Dec. 1, 5-8:30 p.m.
St. Augustine Church, the oldest African-American Catholic church in the U.S., hosts its annual concert series every December. 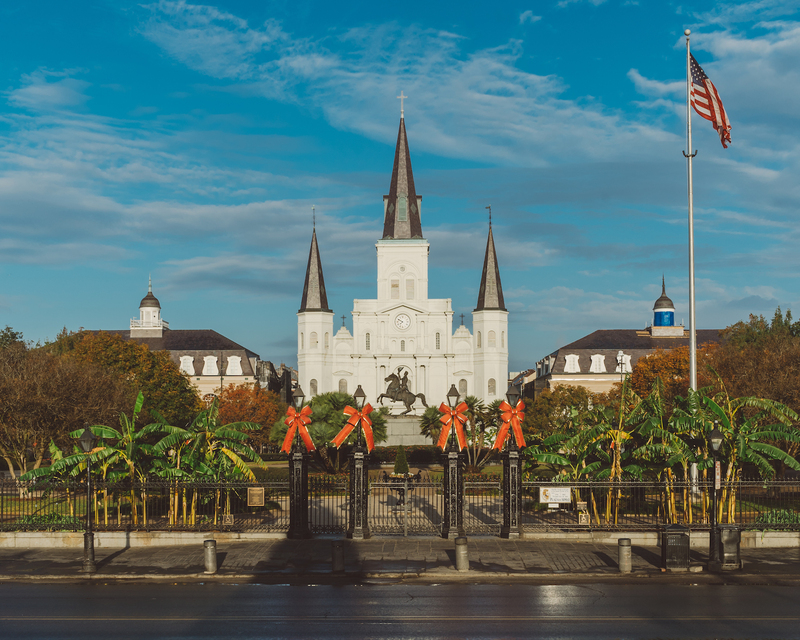 Hear the sounds of jazz, gospel, and soul music all while taking in the beauty of the church in the historic Tremé Neighborhood. The concerts take place the first three Saturdays of December at 4 p.m. When: Dec. 1, 8, and 15 at 4 p.m.
Where: 1210 Gov. Nicholls St. The 610 Stompers are joined by special guests artists at this year’s Holiday Spectacular. Where: Mahalia Jackson Theater, 1419 Basin St. The Louisiana Philharmonic Orchestra perform selections from Handel’s “Messiah” at the orchestra’s annual Baroque Christmas event. Where: First Baptist New Orleans, 5290 Canal Blvd. 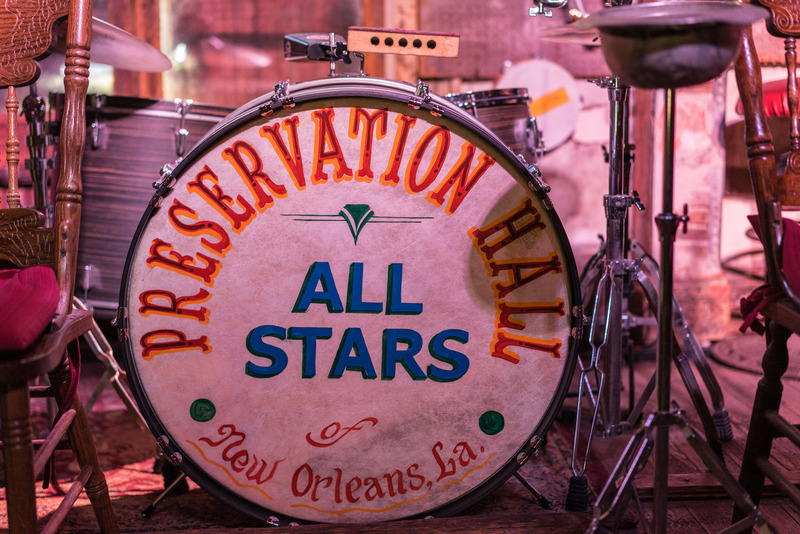 The Preservation Hall All-Stars perform holiday classics at this special performance. When: Dec. 16, 1 p.m. and 2:30 p.m.
Where: Preservation Hall, 726 St. Peter St. 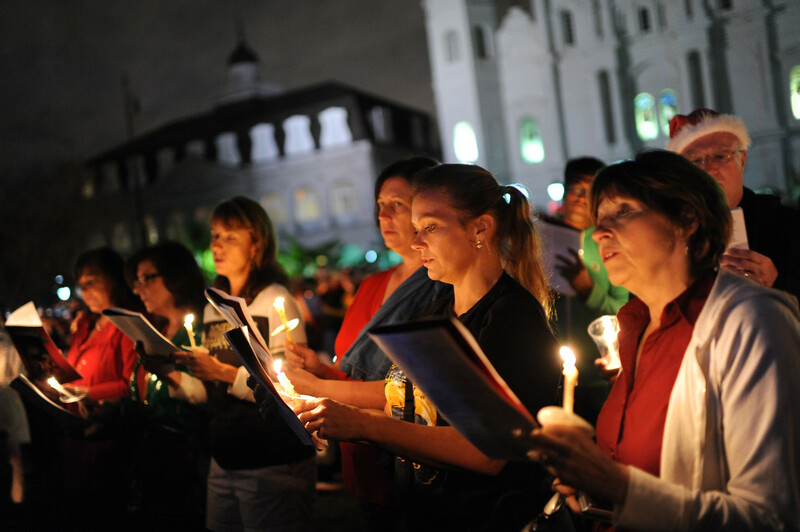 Follow along with candles and sheet music as New Orleanians fill Jackson Square with this annual tradition dating back to 1946. When: Dec. 16, gates open at 6:30 p.m., caroling begins at 7 p.m.
Where: Jackson Square, 700 Decatur St.